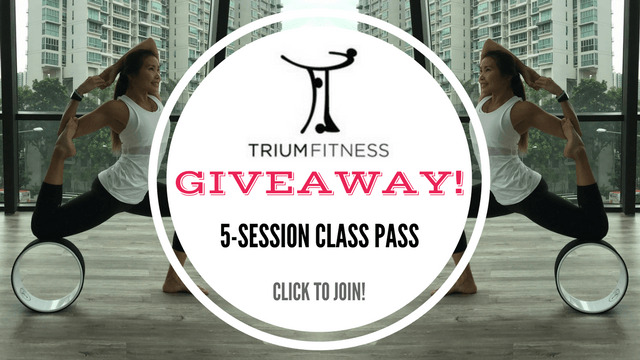 Be one of three winners to receive a 5-session class pass worth $108 at Trium Fitness! Trium Fitness offers an array of classes ranging from Aerial Yoga to Zumba. For more details on Trium Fitness, click here!